The 20th century has been the Age of Physics. 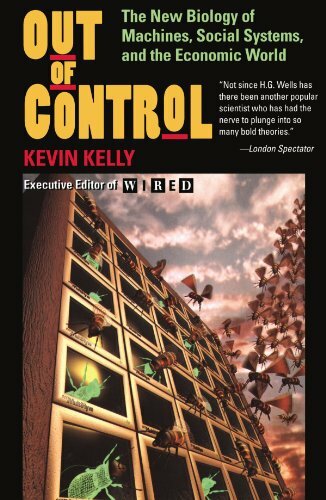 Out of Control is an accessible and entertaining explanation of why the coming years will probably be the Age of Biology -- particularly evolution and ethology -- and what this will mean to most every aspect of our society. Kelly is an enthusiastic and well-informed guide who explains the promises and implications of this rapidly evolving revolution very well.